Watch this webinar to learn how Savencia's Enterprise Labeling Solution allows them to ensure label accuracy, meet evolving customer requirements, extend labeling to partners and suppliers while reducing costs throughout the supply chain. The following webinar reviews the challenges of managing packaging artwork and best practices to track and manage your packaging throughout the product lifecycle. Webinar: 2019 Top 5 Enterprise Labeling Trends! Watch the following webinar to hear from Josh Roffman, Loftware's VP Product Management, and Maureen Perroni, Loftware's Senior Marketing Communications Manager, as they review this year’s trends and share insight based on fascinating statistics captured in the 2019 Enterprise Labeling Trends survey. Learn how Swedish Match is using Smartflow to streamline processes and efficiencies throughout their product lifecycle – saving them time and money. You’ll see how an enterprise-class labeling solution integrated with Oracle enables a streamlined process to meet global demand, resulting in savings of upwards of $10M in production uptime over the last four years. 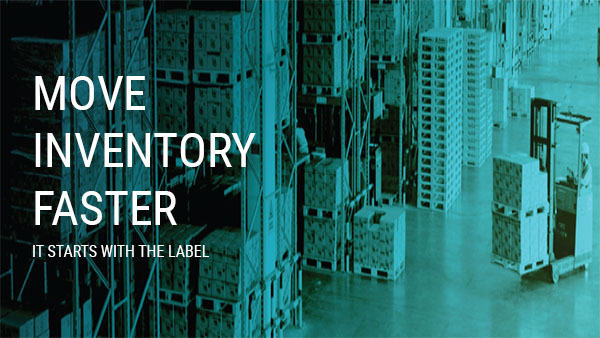 Trek is leveraging advanced labeling logic to meet customer specific labeling requirements and produce a wide range of labels including work order labels, shipment labels, and price labels. A flexible, scalable enterprise labeling solution automated within its SAP S/4HANA landscape improves manufacturing and distribution to support continued growth and global expansion. How much visibility do you have into inbound shipments from suppliers? Are you paying for excess inventory that could be easily reduced? Innovations in Enterprise Labeling provide a new level of predictability and control to streamline operations—saving thousands, even millions of dollars in materials handling and warehousing costs.